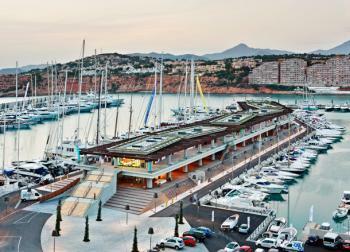 Gauci Borda in Malta and Yachting Spirit in La Ciotat, France have now opened Crew stores with Dolphin Wear’s products and services. 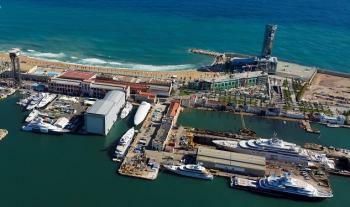 Dolphin Wear is now proudly represented in one of the largest shipyards in Europe by our new partner Hello Yachts. 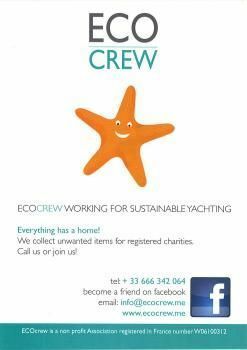 EcoCrew is an association which is committed to collecting and redistributing unwanted items from Yachts.